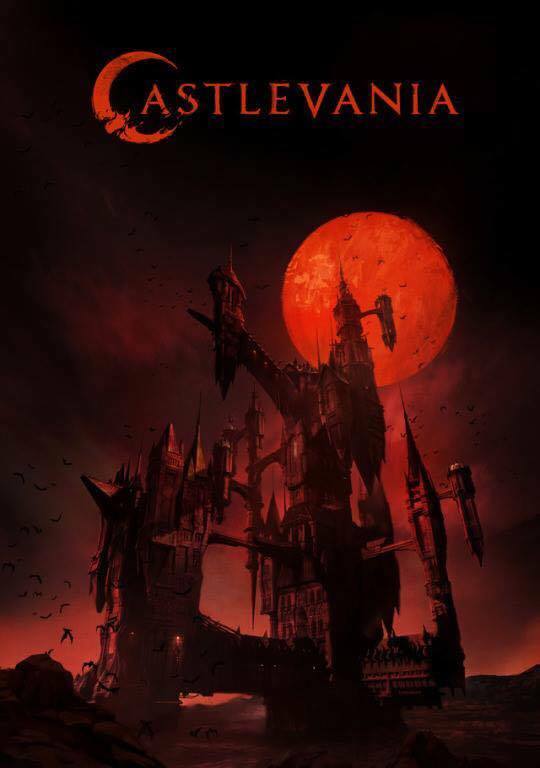 Some time ago, producer Adi Shankar announced that he was working on an adult animated show for Netflix based on the classic videogame franchise Castlevania. At the time, people weren't quite sure what to think as no announcement was made by Netflix themselves and we have heard little else since. The surprise release of a trailer this week confirms that not only is the project real, but it's coming very soon- arriving on Netflix on July 7. After a short live-action intro that plays on the franchise's retro appeal, we get our first look at the show. 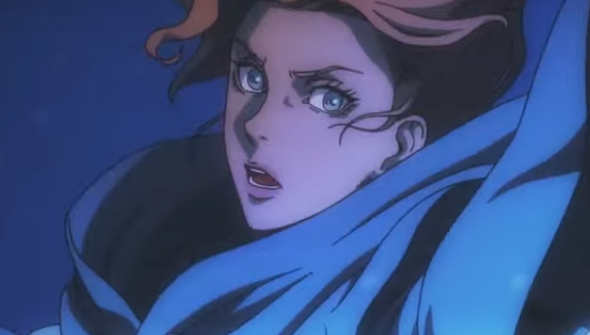 And it's looking impressive, with a visual style that's reminiscent of anime such as Vampire Hunter D or Hellsing. The 2D animation blends pretty well with some CGI backgrounds, too. For the uninitiated, Konami's Castlevania franchise was most closely associated with the Nintendo Entertainment System (NES) and started life in the 1980s. Inspired by European vampire mythology (and Dracula in particular), it put players in the shoes of members of the vampire-hunting Belmont family. The series will follow the last surviving member of the clan. The mini-series will be produced by Frederator Studios and is something of a radical departure from their usual output (Adventure Time, Bee and Puppy Cat). Frederator's Fred Seibert and Kelvin Kolde will be producers alongside Shankar. The screenplay for the entire series comes from acclaimed comic book writer, screenwriter and author Warren Ellis. Check out the trailer below, alongside the official poster.